You can now purchase your own glass windows and doors for your custom yurt! YES! That’s right! It’s the same high quality, totally engineered design that we are famous for! Now available at a much lower price. 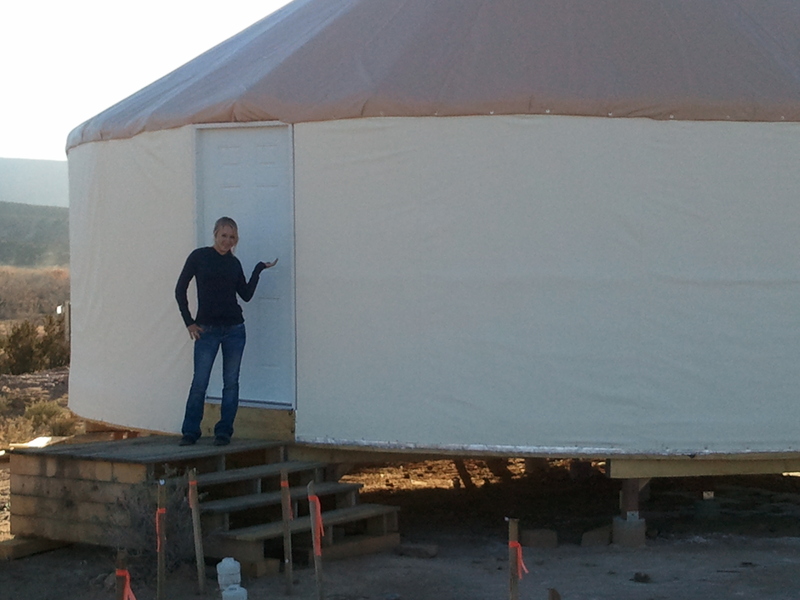 People keep asking us if they can supply their own windows, doors, and interior wall wood for their Fortress Yurt. Now it is easy! We have a new page with prices for our famous Fortress Yurt design where you can quickly figure out the cost of one of our custom yurts without the glass windows, door, and interior wall wood. This is very exciting. We have made it our mission to provide beautiful, quality housing at affordable prices. This is a way that you can save even more! You can now purchase a quality yurt from us, ready for your own glass windows, doors, and interior wall wood starting under $5,000.00! Next post: Are Yurts Legal?